We are again back to identifying our truth……our authentic self….finding it…..living it. What brings us joy is a reflection of that truth. We tend to think that joy is something that is sprinkled into our lives…..little gifts. But the truth is we are supposed to live in a perpetual state of joy. That is the goal. Identifying what makes our heart sing and following that path of truth is key to fulfilling our life purpose. So today we are asked to identify what makes us happy….what brings us joy. Then we are being asked to do two things. The first is consciously commit to our heart and mind’s memory what that joy feels like. The second is to schedule more of what brings us joy into our lives. We are to schedule in more of what makes us happy. We are contagious energies. 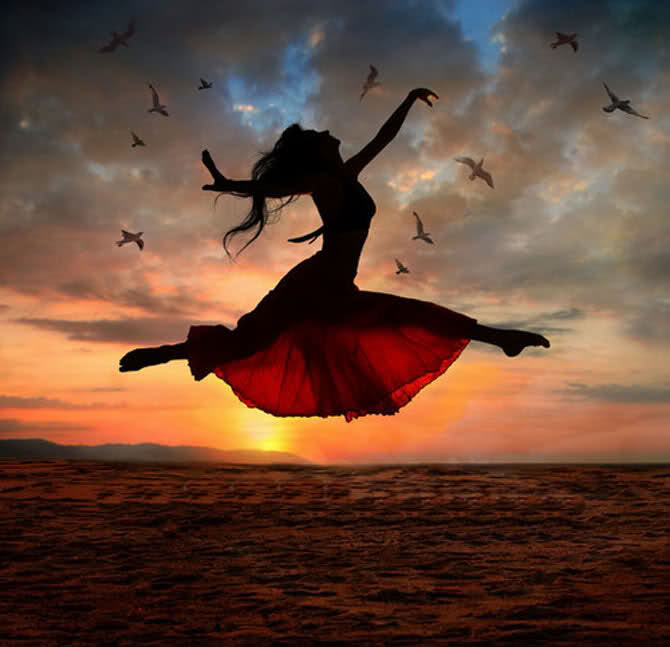 Your joy will spread and attract more into not only your life but all who cross your path. That is the HOPE. -Meditate. Just those few minutes a day alone with yourself will do wonders. -Drink lots of water. Many of us tend to grab a cup of coffee first thing in the morning…..myself included. But consider making that first cup a cup of hot water instead. Believe it or not that cup of hot water will jump-start your body’s systems. -Get outdoors and breath in at least 10 deep breaths. You can do it walking to and from your car. It can be when you let the dog out. It can be from your porch. They don’t have to be all at once. And no one says you have to stop at 10. -Journal your happiest moment. Journal the feeling. Do something today just to make yourself happy. -Dance around the house. Be outrageous. -Christmas decorating started. OK…..just a couple of things that make trips to the basement productive. But it is a start and that is my plan. Never come upstairs empty-handed. Hi! Ive just opted in for your blog! have a look at my page if you are searching for flowers lebanon!